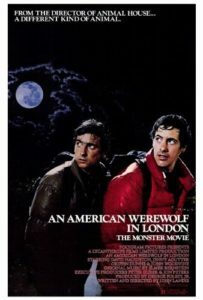 This week we’re checking out the 1981 classic An American Werewolf In London. Combining comedy and horror with a good dose of gore, AAWIL is a film that helped redefine just what was possible with makeup before CGI invaded our screens. 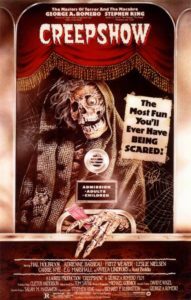 And we’re looking at an early example of the (now) film genre of Comedy/Horror. 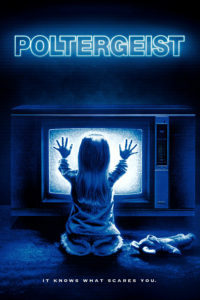 It’s a classic for a reason kids!